Getting injured while at work can be devastating for you. Even an injury that may not seem like a big deal at the time, like a wrenched back or knee pain, can turn out to be something much more serious that can lead to you missing weeks of work, getting surgery, and possibly being permanently disabled. No one ever thinks that they will need to hire a lawyer to help them with a workplace injury because of the regulations in place now, but there are still many situations that can arise where you may need legal help with your claim. There are some useful tips for hiring a worker’s comp attorney in Long Beach to help you make sure you select the ideal lawyer for the job. It is important that before you hire anyone to help you with your case that you are sure they have relevant experience working on worker’s comp cases like yours. 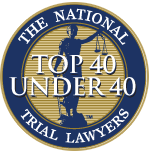 Take the time to look at the background of any lawyer you consider so you can see what kind of cases they are most familiar with. If the lawyer or firm has a website, read the website so you can learn as much information as possible. Reading this information can give you important insight, allowing you to see if this lawyer has the background to fully understand the needs involved in your case. While it is important that the worker’s comp attorney in Long Beach that you hire has experience with cases like yours, their track record of success is also important to you. You need to know that the lawyer working for you is adept at fighting for your rights and will go the lengths it takes to make sure you come out on the winning side of any settlement or judgment. Checking the background can give you information about their history of success, letting you know this is a lawyer that will fight hard to win for you. 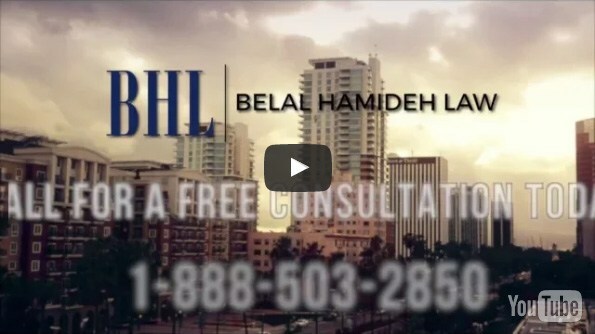 When you need to hire a worker’s comp attorney in Long Beach to assist you, consider coming to Belal Hamideh Law for help. When you work with their firm, you will work with an experienced, responsible, and effective attorney that has your best interests at heart throughout your case. You phone them at (888) 503-2850, and they can arrange a consultation for you to speak with a lawyer about your case so you can learn how they can help you.